Aussie Pythons forum - A member wonders if UV lighting is required for monitors. Tegu Talk - After receiving conflicting advice, a member comes to the forum to find out if UV is necessary for a healthy monitor. Chameleon Forums - Members discuss using LED lighting for chameleon enclosures. 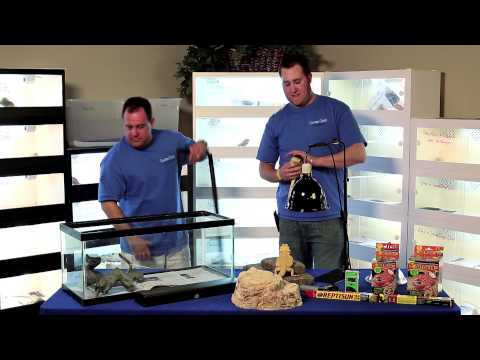 YouTube - On this episode of Pogonavision, Carolina Classic Dragons gives us an in-depth explanation of the proper housing and lighting requirements of bearded dragons.